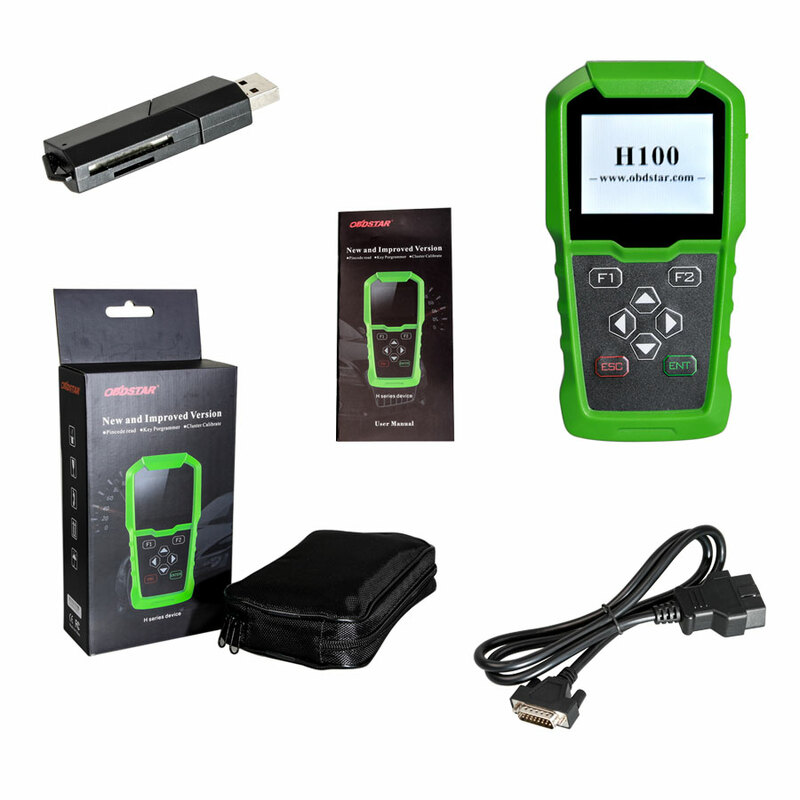 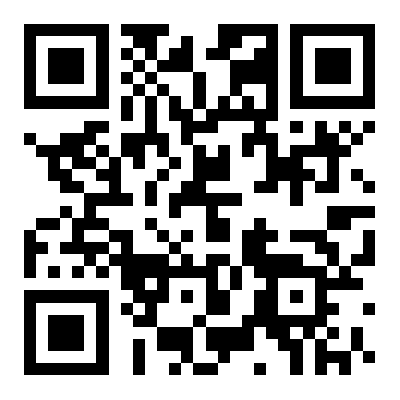 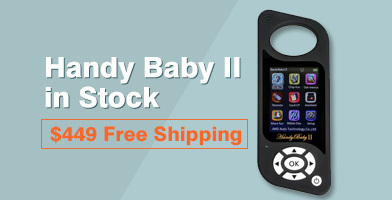 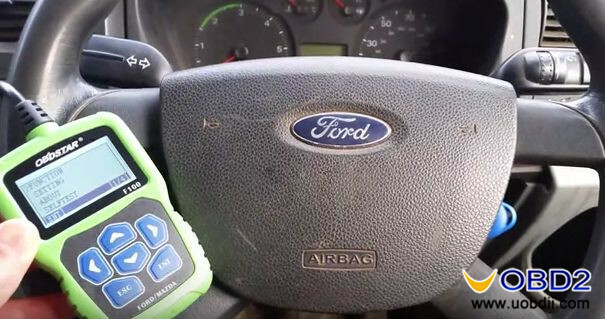 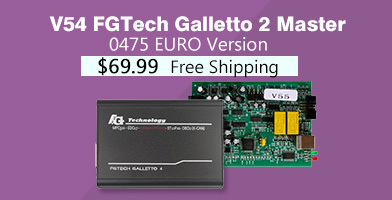 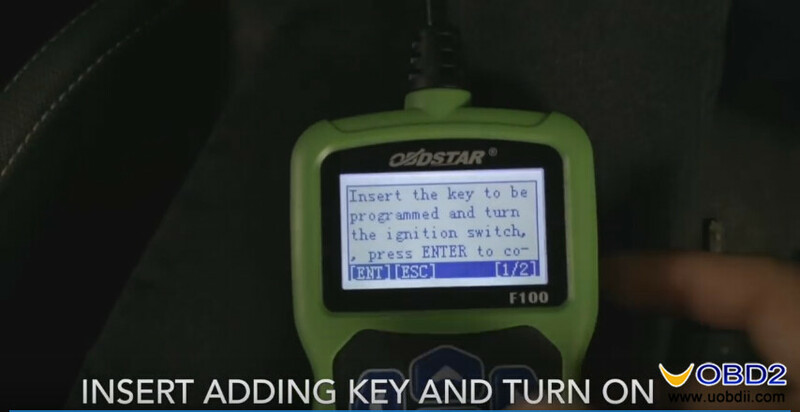 Here step-by-step procedure on how to program CHIP 6E Ford RANGER 2013 by OBDSTAR F100 Ford Mazda programmer. 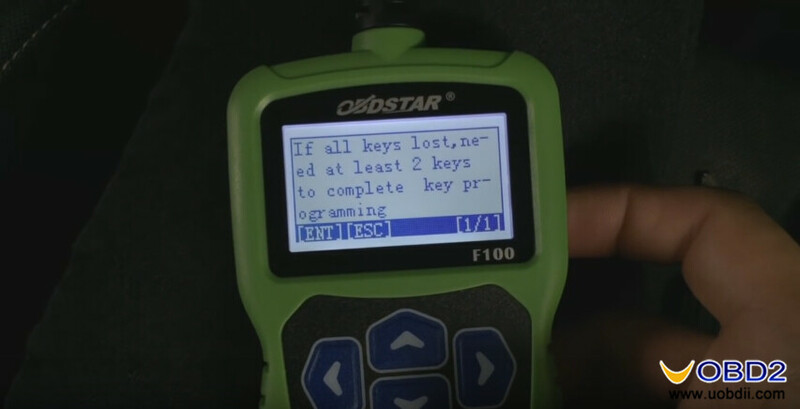 Insert adding key and turn on. 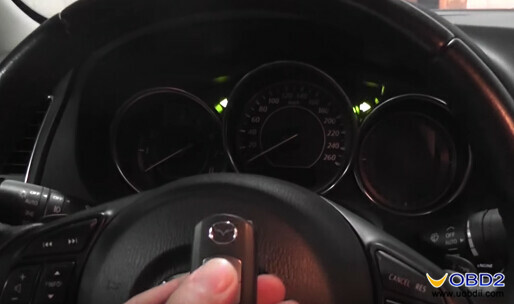 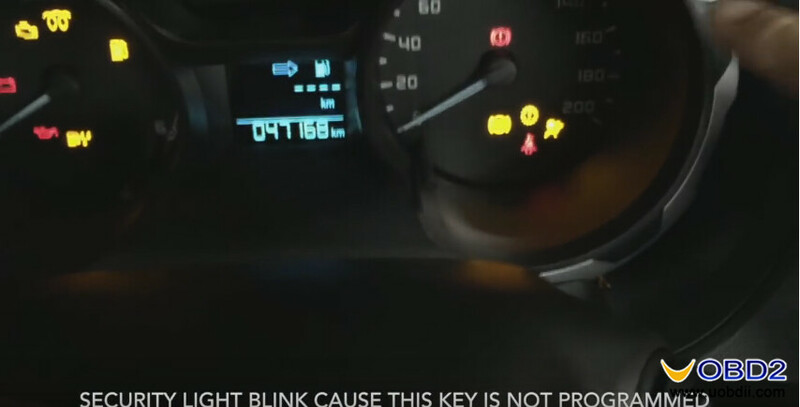 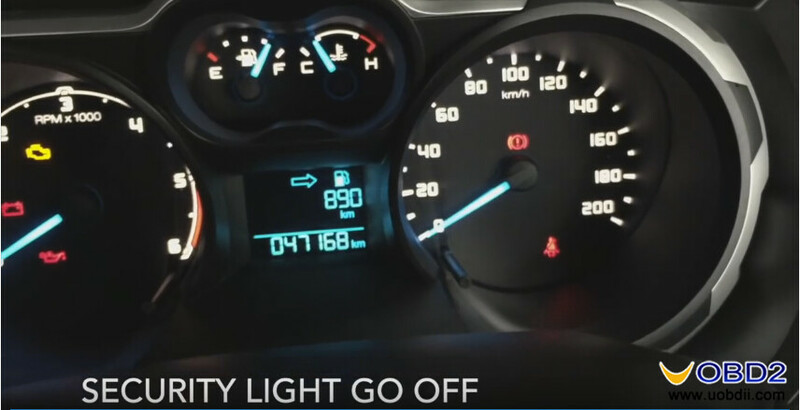 After turn on ignition, security light on the dashboard blinks because this key is not programmed. 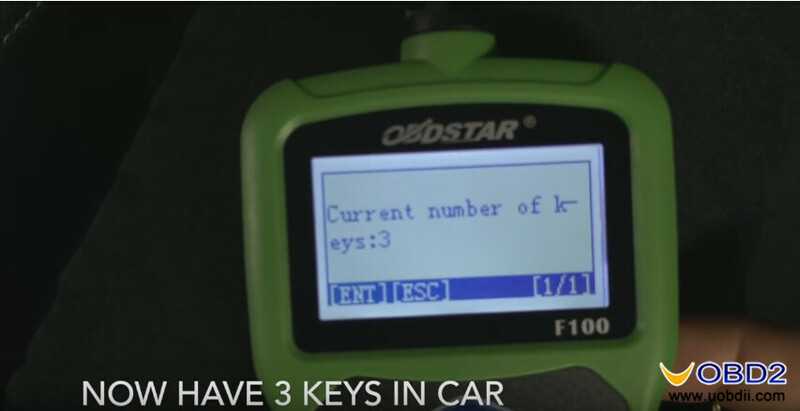 Now have 3 keys in car. 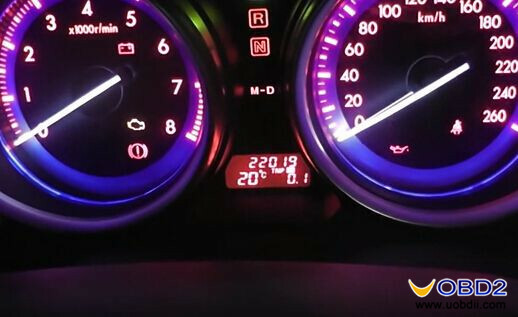 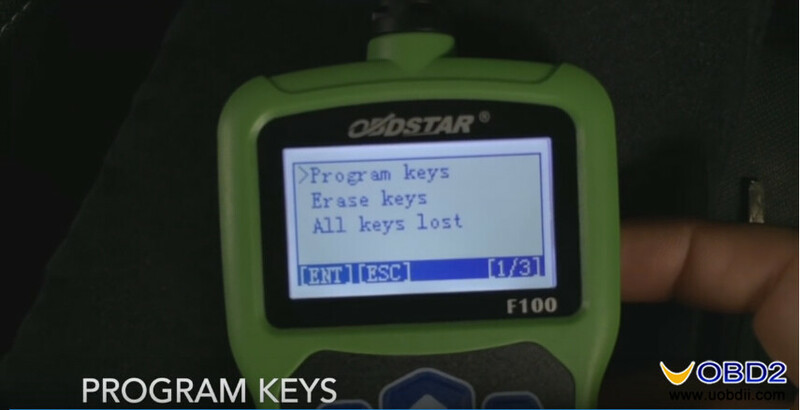 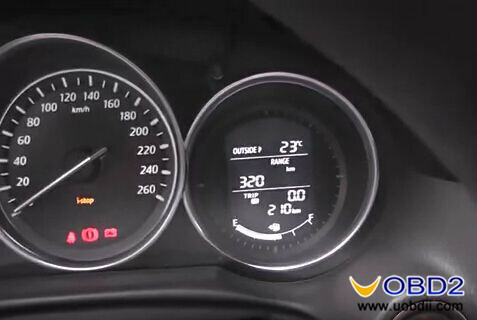 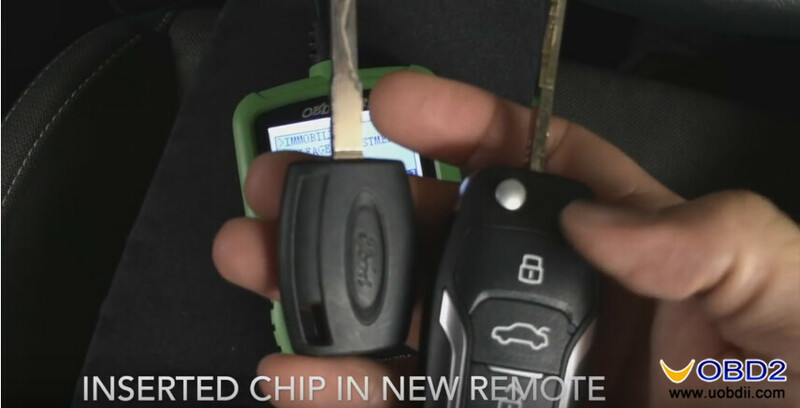 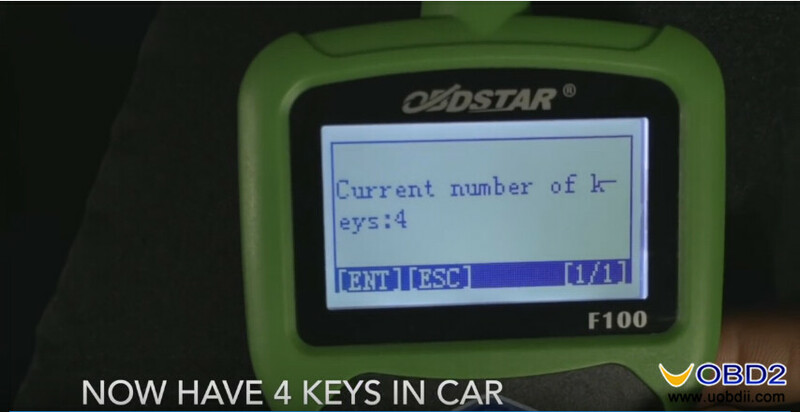 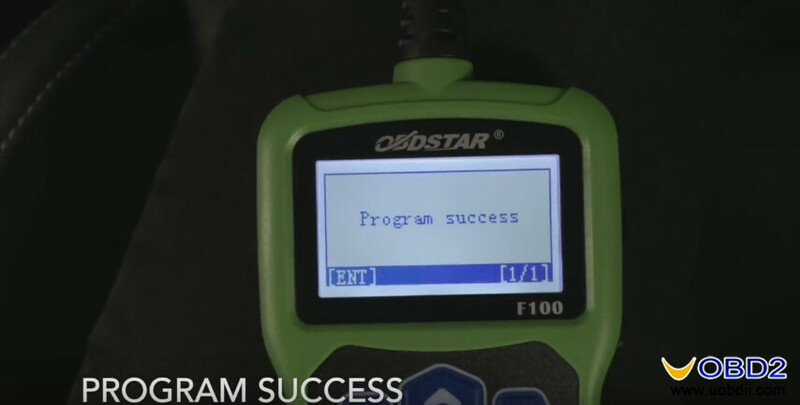 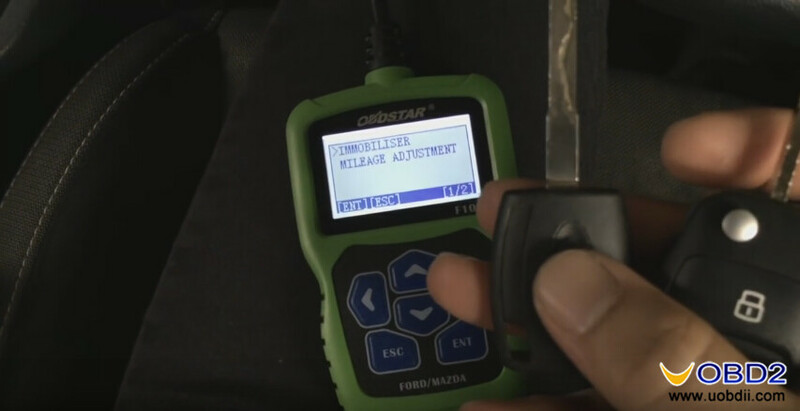 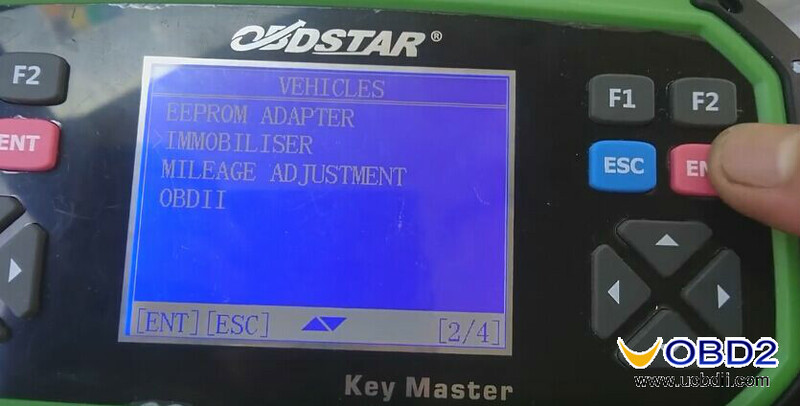 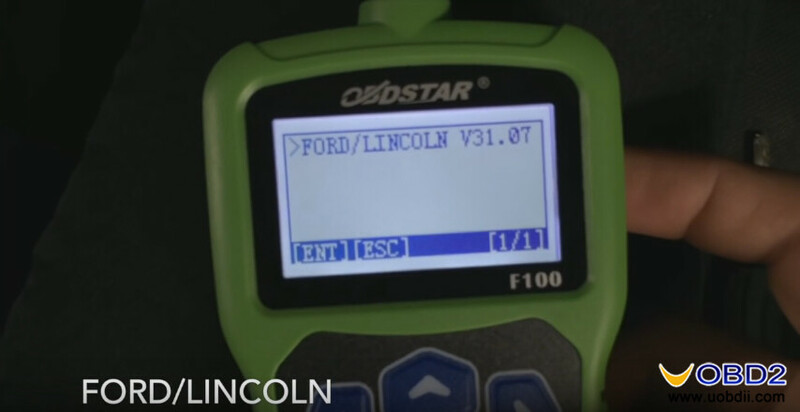 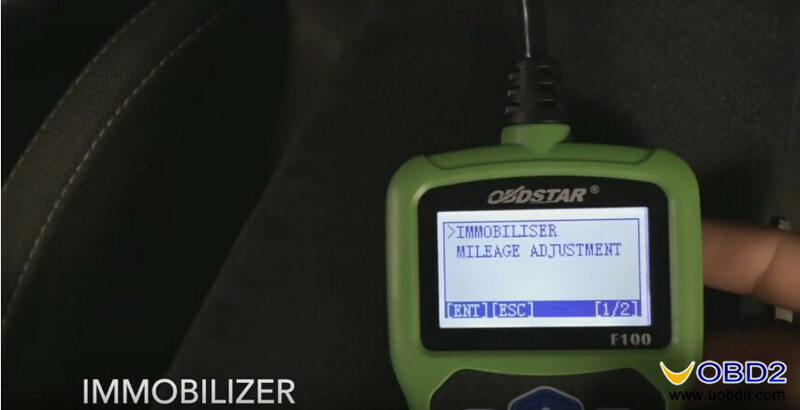 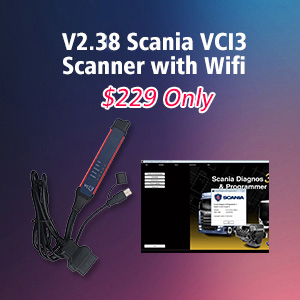 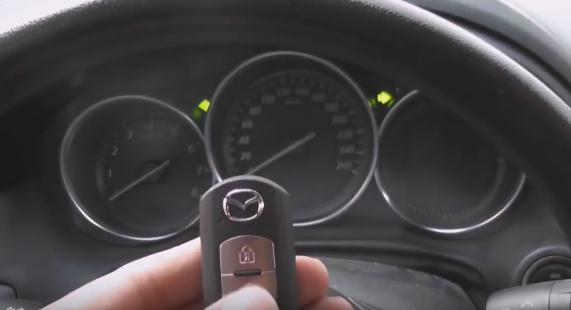 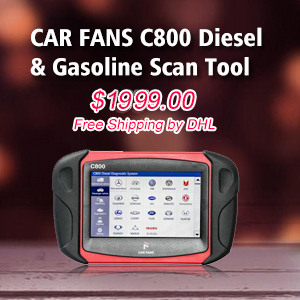 DIY change Mazda CX5 mileage easily by OBDSTAR F100 OBDSTAR F100 program Ford Fiesta 2013 new key in 3 steps How to program 2008 Ford Transit key easily by OBDSTAR F100? 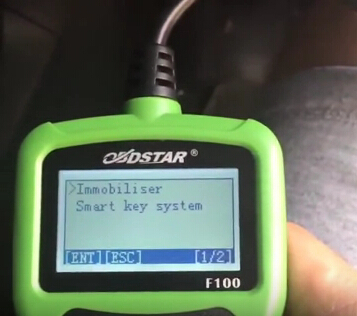 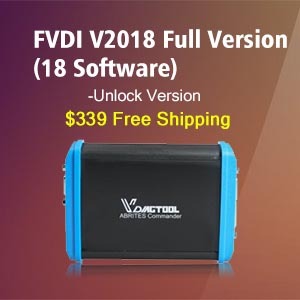 OBDSTAR F100 F-100 Program Smart key for Mazda CX5 OBDSTAR H100 Ford Mazda key programmer- upgrade version of F100 OBDSTAR F100 program new key for 2016 Mazda 6 all key lost How OBDSTAR X300 PRO3 Program Key for Ford Transit 2009 Why choose OBDSTAR F100 to DIY Mazda 6 mileage + key?